if you’re reading this, you’re a friend. or my exboyfriend. and if you’re erin carley and you’re reading this, you need to know you’re someone i’m praying for. erin has helped me through the last year and a half which has pretty much been the worst i’ve experienced. i only hope in some small way that i have returned the favor. because her worst year and a half makes my crazytown stuff seem like a jennifer aniston sitcom. 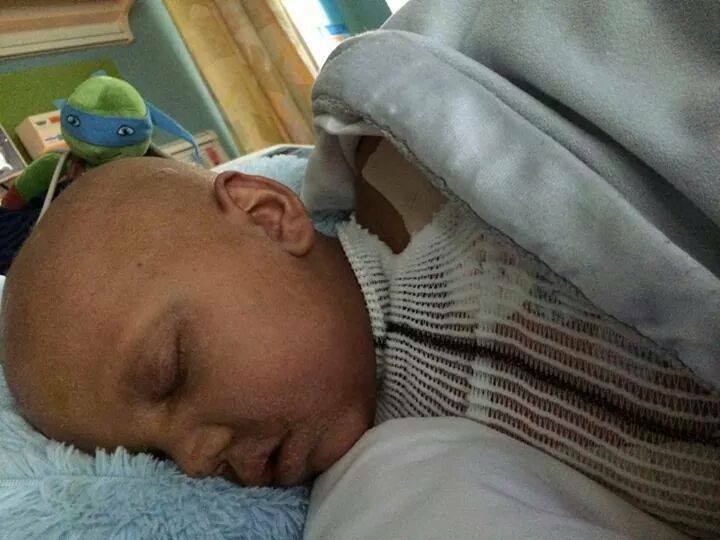 erin’s son ashton has cancer. he has had a stem cell transplant but his body is rejecting it. ashton is really not doing well today. he was diagnosed in march and he and his mom have spent most of their time living in dayton hospital and cincinnati. i’ve been to see them at dayton. what a smile this kid has no matter what life has been throwing him! i don’t know where you are about prayer. i sometimes feel like God doesn’t listen to me because the cacophony of prayers from six billion folks has got to be pretty intense. but i suspect that God wants this boy to have health, strength, and peace. 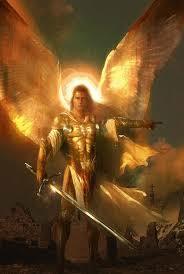 so if you are indeed a reader/friend could you do a powerful act of prayer by asking the archangel michael to intervene? from cincinnati children’s hospital, all the positive energy in the world. wouldn’t it really be cool to have prayer make such a difference?